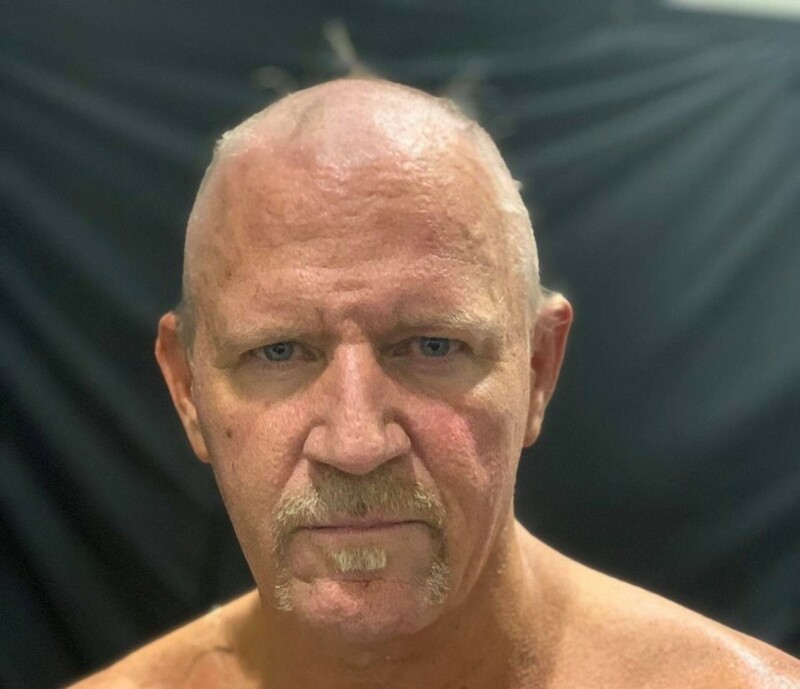 Jeff Jarrett no longer has any hair after last night’s AAA Heroes Inmortales event. In the main event, Dr. Wagner Jr. defeated Jarrett to win their hair vs. hair match. The match had tons of interference, with both Karen Jarrett and Rey Escorpion getting involved. Wagner Jr. ended up getting the win after whacking Jarrett over the head with a guitar. Blue Demon Jr., who seconded Dr. Wagner during the match, ended up turning on him as the match went on, likely signaling Wagner’s next feud. Other matches on Heroes Inmortales had Faby Apache defeating Scarlett Bordeaux, Starfire and Keyra to to retain the AAA Reinas de Reinas title, Rey Escorpion Jr. & Texano Jr. retained the AAA tag team titles, defeating Bandido & Flamita and DJZ & Laredo Kid, Murder Clown & Psycho Clown defeating Killer Kross & Monster Clown inside a cage and Pagano winning the Copa Antonio Pena, last eliminating Hijo del Fantasma. This isn’t the first time Jarrett has lost a hair match -- he also lost his hair to X-Pac back at SummerSlam 1998.